2014 promises to be a great year for our club so why not come along and see for yourself. New members are always welcome. Our members work in a variety of media e.g. watercolour, acrylic, pastel, pencil and oil to name but a few. 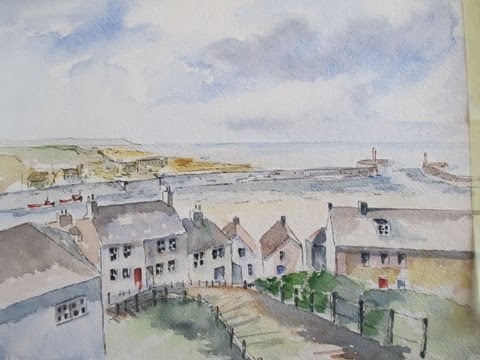 Many of them use watercolour as their first choice and here is an example "Whitby", by B Marsh, a club member.